Aaron Eckhart is a 48 years old former Stage performer and a Hollywood actor who has amassed a net worth of $25 Million as of 2016 . Aaron was Born in California, he moved to the United Kingdom at the age of 13, when his father relocated with the family there . His career was rife with difficulties as a struggling Actor until the mid-1990’s . Luckily , his closeness with the director Neil LaBute earned him roles in some of Labute’s original plays and after five years Eckhart was given a chance to make his debut in his Comedy Movie In TheCompany of Men (1997). Later , under the auspices of Labute, Eckhart took roles in several movies such as Your Friends & Neighbors (1998), Nurse Betty (2000), and Possession (2002) . For the role as Nick Naylor in 2006’s Thank You for Smoking, Eckhart earned a Golden Globe nomination for Best Actor . 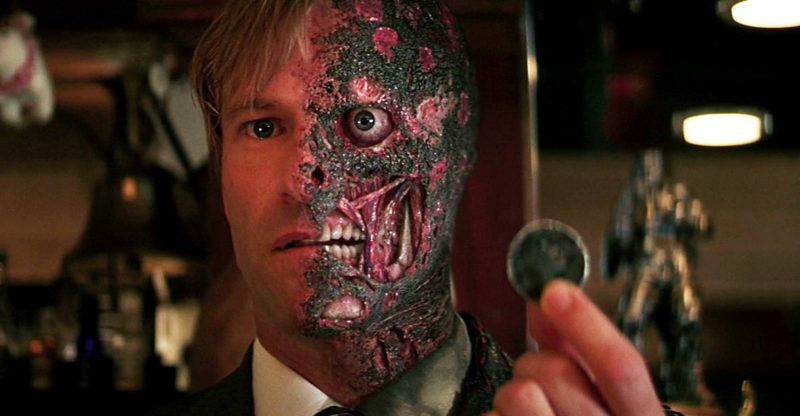 He was also lauded for his role as District attorney Harvey Dent in the blockbuster Batman film The Dark Knight .